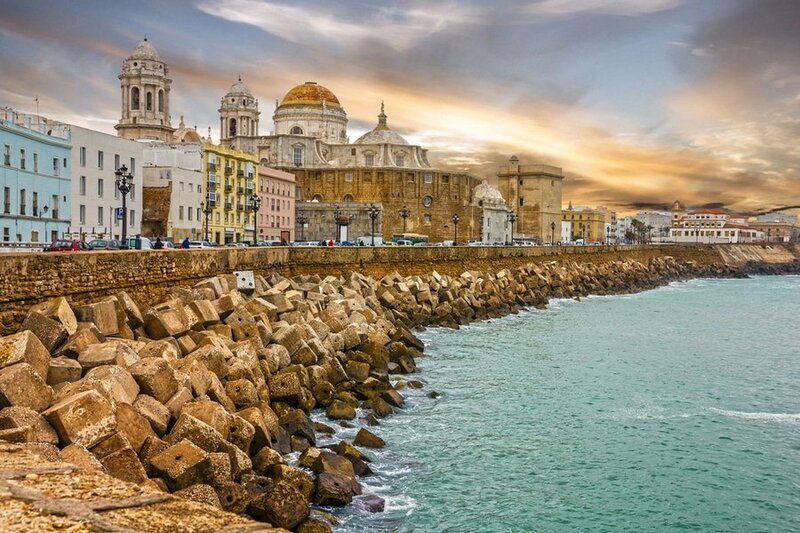 Known as the oldest continuously inhabited settlement in Europe, Cadiz has old world charm with its strategic location in the Andalucia Region of Southwestern Spain. Its seafront promenade, world-class cuisine, laid-back Spanish vibes and beautiful beaches are some of the reasons why Cadiz is one of Spain’s top tourist destinations. 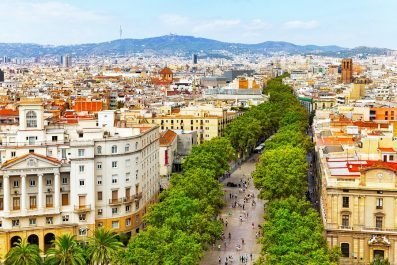 Whether this is your first trip to Spain or you’ve been here a few times before, a weekend adventure to the city opens up tons of new and interesting things to do. The sequence of activities and attractions below are just a guide and you can definitely change it to suit your interests. 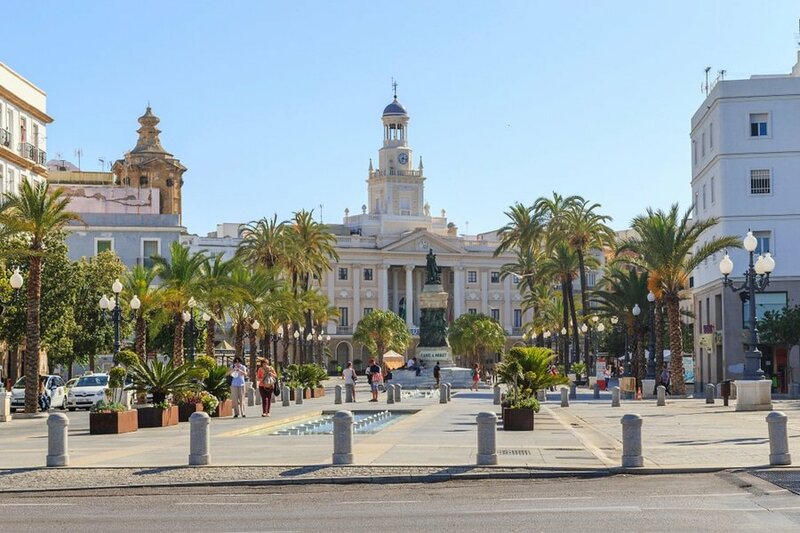 Getting around – Cadiz features a good public transport network consisting of taxis, public buses and tourist buses that plies the route of the Old and New Town connected by the Las Puertas de Tierra. The center of the Old Town, where most historical attractions are located, is a fairly compact area which can be explored on foot or on a bicycle. You can bike on your own and enjoy one of the guided biking tours offered in the city. Where to stay – There’s a great variety of accommodation in Cadiz, ranging from small family-run pensions to five-star luxury hotels. In almost any neighborhood, there’s something for every level of comfort and budget. 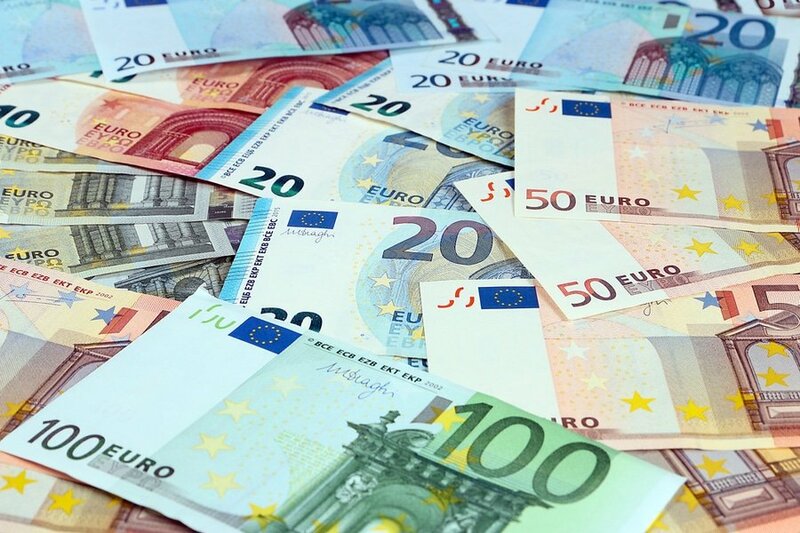 If it is your first time in the city, it is recommended to stay in El Centro, which is considered the center of Cadiz’s old town, to get easy access to the city’s famous attractions and get plenty of accommodation options. 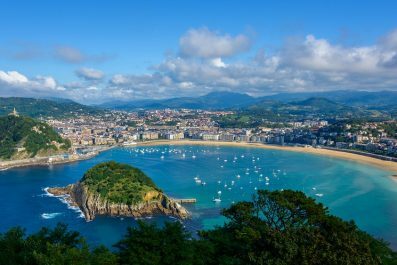 If you are coming directly from Madrid, then you can travel to Cadiz by train or by bus. Trains are the most preferred way to travel because it takes 4 hours to get to the city versus 8 hours by bus. For time table and ticket information, visit National Rail’s official website. From the train station, take a local bus or a taxi to get to your chosen accommodation. Rest and settle in before you start the walking tour. 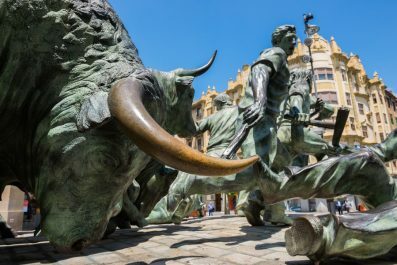 Depending on your time of arrival, you can either take it easy and soak up the atmosphere in Cádiz or you can begin your tour of its famous attractions. Assuming you arrived in the morning, you can spend your time wandering the labyrinth of narrow streets of El Centro at the heart of old Cádiz. Here you will find Plaza Topete, Plaza Libertad and the chaotic Mercado Central. 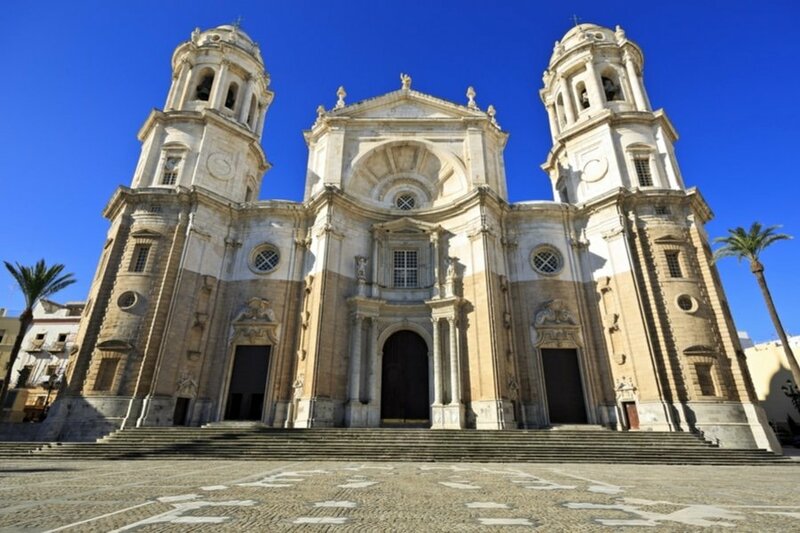 Your next stop is Catedral de Cadiz (Cadiz Cathedral), a Baroque and Neoclassical style Roman Catholic Church built in the 18th century. To appreciate its beauty, you may stroll around the magnificent interiors specifically the vaults of the high altar and Cornejo’s Choir. 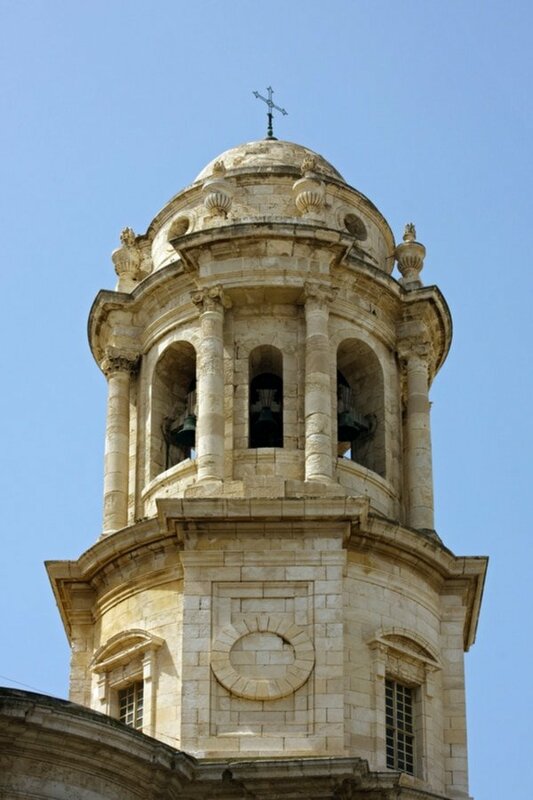 Then, climb to the top of Torre de Poniente (Bell Tower), also installed in the 18th century, and marvel at the views. 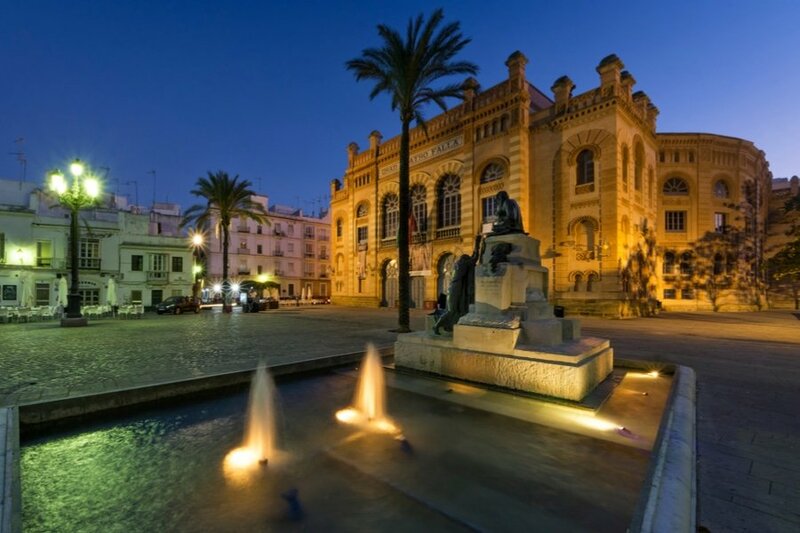 In the evening, it’s time to enjoy an Orchestra or Flamenco performance at Gran Teatro Falla de Cadiz. If you ever find yourself in Cadiz during the El Carnaval de Cadiz (February or March), you can watch a competition of choirs and Comparsas dressed in outrageous outfits. On day 2, satisfy your hunger pangs with a morning visit to Mercado Central, a covered market which sells everything from seafood to souvenir items. Aside from its inexplicable variety of seafood worth trying, the market itself has a great atmosphere with an equally interesting history. Another shopping area you should definitely see is Columela Street, which is a major shopping street in Cádiz. With time remaining, go for a stroll through El Pópulo, which is home to great Santa Cruz Cathedral. For lunch, do not miss to try the traditional tapa bars at the no frills tapa bars surrounding Plaza Candelaria and Plaza San Juan de Dios. Make your way back to your chosen hotel and check out. Have you been to Cadiz or anywhere else in Spain? Do you have any tips or suggestions to share? If so, you can leave your comments below.